Honolulu: Self-published by the author, 1983. Paperback. 74p., scattered decorations throughout text from facsimiles and paper-cutouts, expect lots of recipes and ethnic info, trade paperback in 9x6 inch frenchfold wraps. 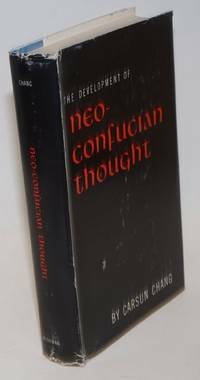 Exterior edges are somewhat handled with a mildly abraded spine, clean within and unmarked except for the author's signed inscription, a good to very good copy. Tainan: Ge er yi shu jing ji gong si, 2000. 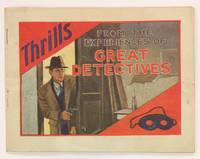 88p., paperback, very good. 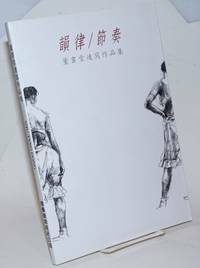 Text mostly in Chinese, featuring illustrations of paintings by the Walnut Creek-based artist. Orinda, CA: Andrew Benzie Books, 2015. 220p., paperback, wraps milldy worn, inscribed by the author. 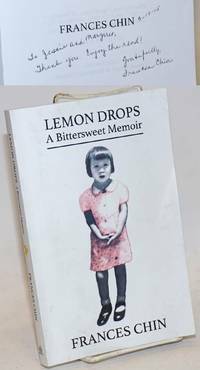 Memoir of a Chinese immigrant family in Oakland, CA. New York: Bookman Associates, 1957. 376p., very good hardcover in worn dustjacket. 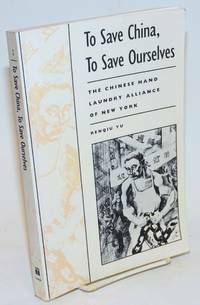 Chang had accompanied Liang Qichao on his European tour; he later headed the China Democratic Socialist Party through which he promoted separation of powers and freedom of expression. In 1949 he went into exile in the United States, where he died in 1969 after ineffective efforts to promote reform in KMT-ruled Taiwan. Philadelphia: Xlibris, 2001. 224p., very good paperback. 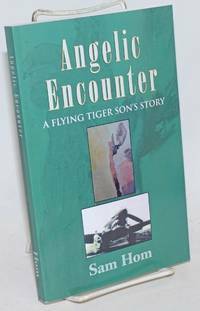 Novel of a Chinese immigrant family. New York: Franklin Company, 1950. 64p., very good hardcover in a chipped dustjacket. Dustjacked blurb asserts that the book "was written about 1300 years ago by two famous Chinese mathematicians and philosophers for the Emperor of China and contains a series of prophecies on the State and the Western World." 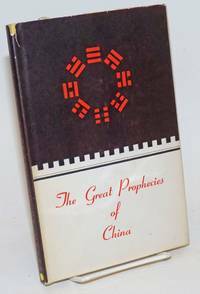 Predicts American success in Korea in 1951, etc. The original text, which was actually popularized in Ming times, has been reinterpreted in every age to align with contemporary events, much like Nostradamus. San Francisco: AND/OR Press, 1975. 64p., slender paperback, covers edgeworn. Full-frontal photos, for educational purposes of course. San Francisco: Strawberry Hill Press, 1978. Paperback. 138p., paperback, very good; inscribed by the author. Previous owner's name in light marker above inscription. San Francisco: Great Star Theater, 1963. 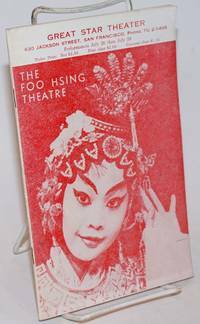 22 pages in English, 32 pages in Chinese, staplebound program booklet for the performances of Chinese operas by a troupe from Taiwan in San Francisco's Chinatown. Includes black and white photos, synopses of the plays, an essay by K.K. Woo about Chinese opera, and ads from local businesses. San Francisco: Poetry Hotel Press, 2013. Paperback. 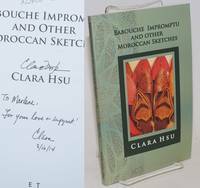 139p., personal inscription signed by the poet, very good first edition trade paperback original in green pictorial wraps. Chinese American poet living in San Francisco. [Los Angeles-? ]: the author, 2017. 14-panel staplebound zine with fold-out center; Numbered 10 of thirty copies. 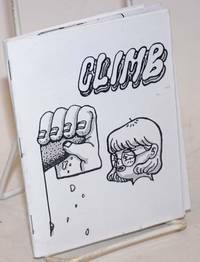 A celebration of indoor climbing. Berkeley: Howell-North, 1960. 64p., staplebound booklet, very good. New York: William Morrow and Company, 1988. Hardcover. 528p. + 16p. illustrations, endpaper map, hardbound first edition in 9.5x6.5 inch clothbacked boards and dust jacket. Nice clean copy. 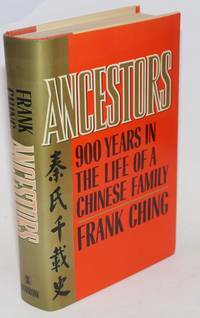 Chinese American's 34-generation genealogical reconstruction of his family's history. Hong Kong: Chao yang chu ban she, 1972. 2, 6, 184 pages, very good paperback. 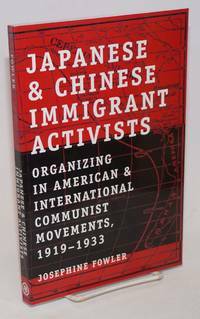 Chinese-American author writes about visiting the PRC. Philadelphia: Temple University Press, 1992. x, 253p., paperback, light shelfwear. 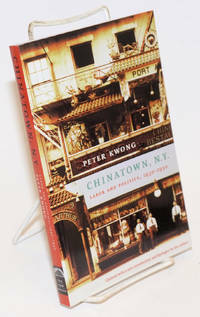 Asian American history and culture. New York: The New Press, 2001. Paperback. 208p., wraps, very good condition. 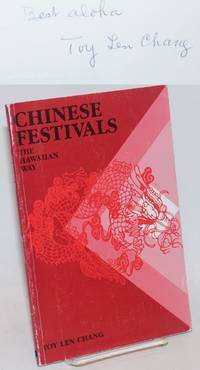 First published in 1979. San Francisco; printed in Hong Kong: Meizhou Longgang qin yi zong gong suo, 1988. 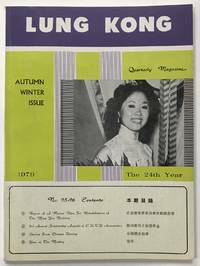 Fourteen issues of the journal for members of the Lung Kong Tin Yee Association, headquartered in San Francisco but with members all across the Chinese diaspora. Text is mostly in Chinese. 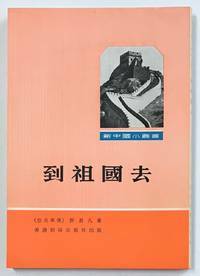 Coverage includes activities of the Association, articles on Chinese culture and history, and updates on branches of the Association in other countries. Numbers present are 53/54, 55, 57/58, 60, 65/66, 72, 95/96, 98/99, 113, 120, 121, 122/123, 126/127, and 129. 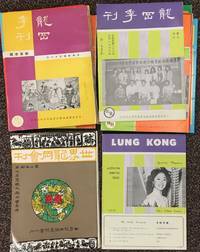 Also included is a 1969 special publication of the World Lung Kong Association, for its third world conference. 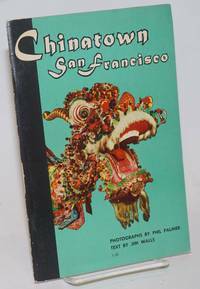 San Francisco; printed in Hong Kong: Meizhou Longgang qin yi zong gong suo, 1979. Double issue of the journal for members of the Lung Kong Tin Yee Association, headquartered in San Francisco but with members all across the Chinese diaspora. Text is mostly in Chinese. Coverage includes activities of the Association, articles on Chinese culture and history, scholarships for young members, a report on plans for rehabilitiating the Ming Yee building in Chinatown, and more. New Brunswick: Rutgers University Press, 2007. Paperback. xiv, 272p., introduction, conclusion, notes, index, illustrations, ownership name otherwise a very good first trade paperback edition in pictorial wraps.